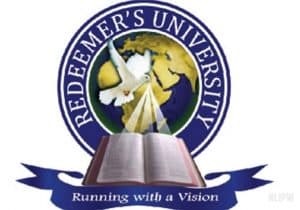 This is an information for all candidates who are seeking admission into REDEEMER’S UNIVERSITY EDE – RUN, that there are certainn information available for them to adhere to in order to be admitted in to the university. Admission process for 2018/2019 Academic Session commences on Tuesday, 3rd April, 2018. Candidates should visit adms.run.edu.ng to complete the online application. Candidates that chose Redeemer’s University as second choice and those that did not choose Redeemer’s University at all, but are willing to gain admission into the institution should visit the JAMB website and complete the Change of Institution form online. 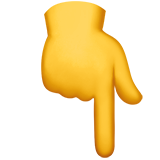 Candidates that changed courses/programmes while being offered admission into Redeemer’s University should complete the Change of Course/Programme form on the JAMB website before they can be issued JAMB Admission Letters. Transfer candidates from abroad should visit the JAMB website to complete regularization form. Candidates should state that they are transferring from abroad before they can be issued JAMB Admission Letters.